Book directly online! Book Safe, Book fast and without additional costs of intermediation buy directly from our Website. 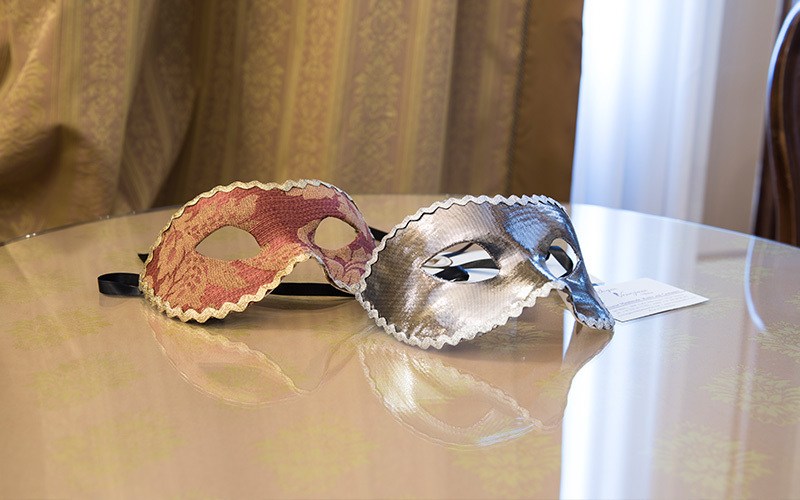 Take a look to all exclusive special offers of Palazzo Selvadego. 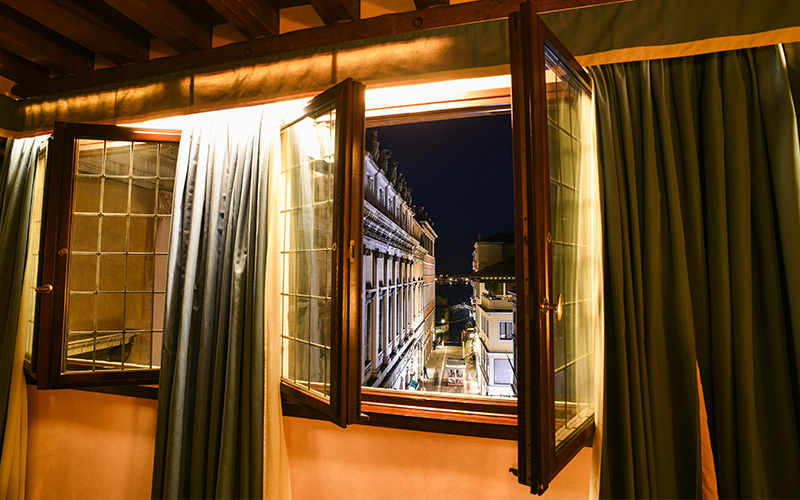 Palazzo Selvedego is located behind St. Mark’s Square in Venice. 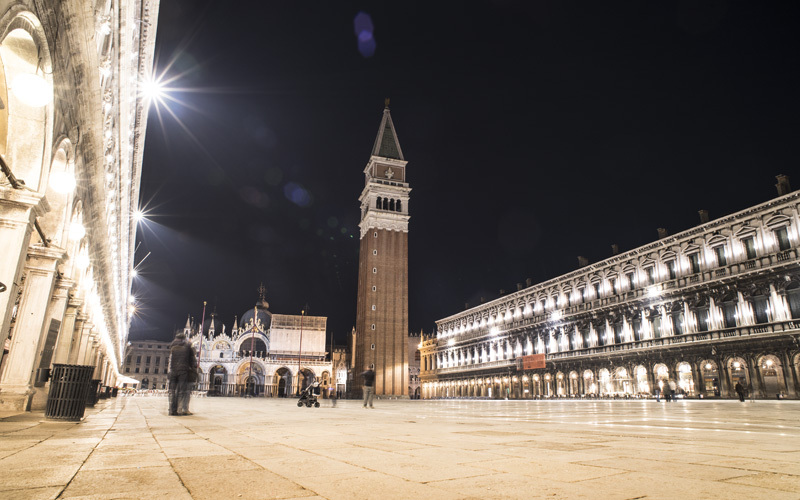 You will live a unique experience during your stay in the Serenissima (Venice).